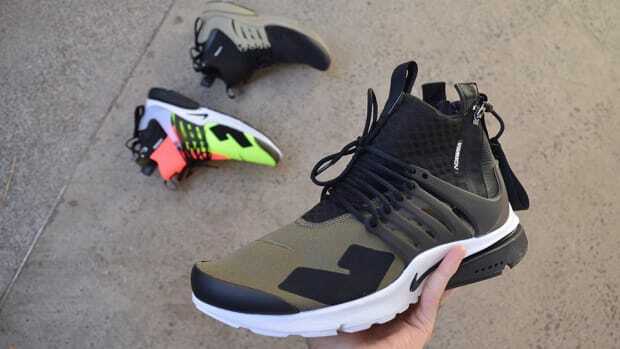 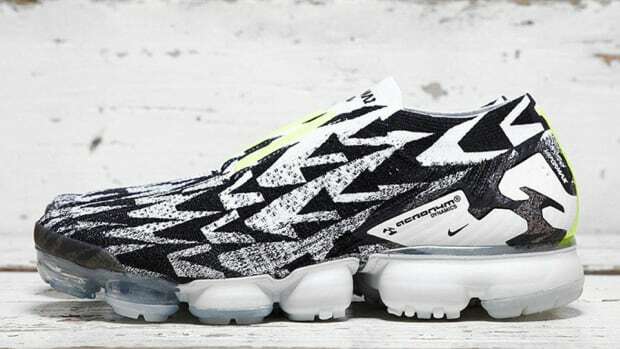 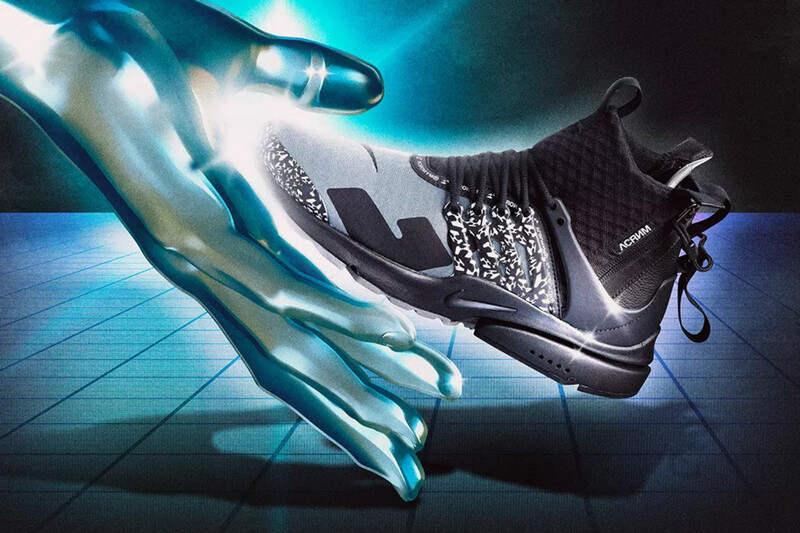 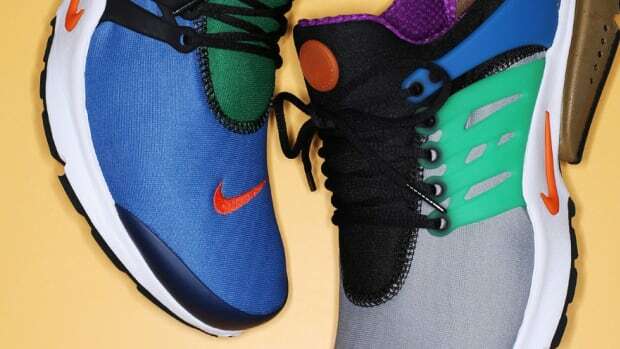 NikeLab and ACRONYM co-founder Erollson Hugh has teamed up once again with Nike to update the Air Presto Mid Utility. 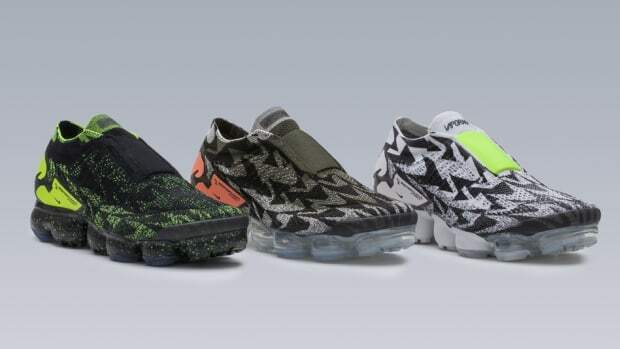 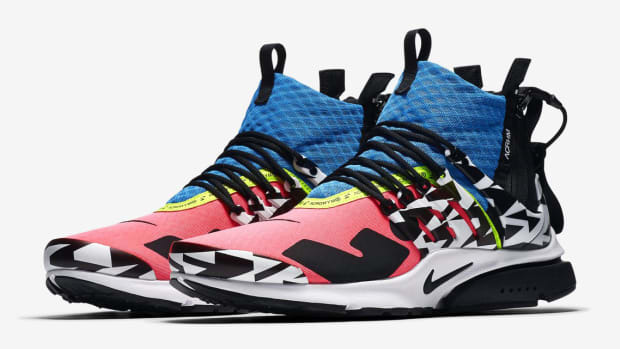 The silhouette blends technical utility -- highlighted by a sock-like fit and zip closure -- with a bold graphic pattern executed on a trio of contrasting colorways. 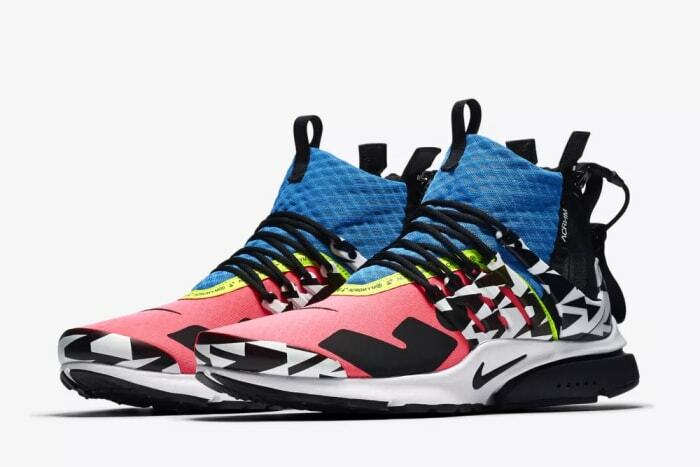 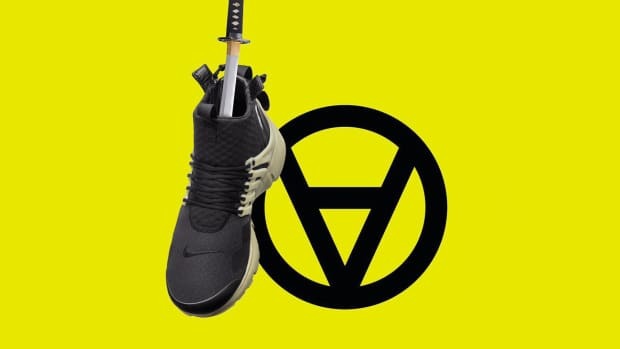 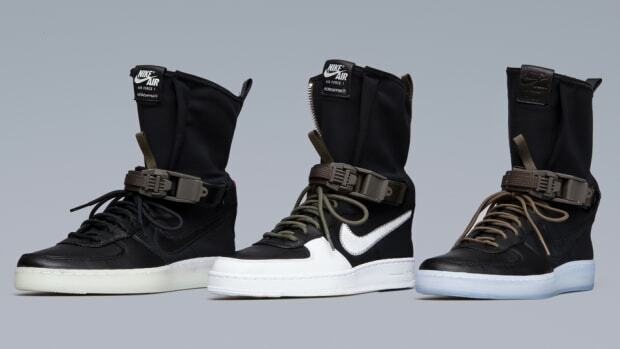 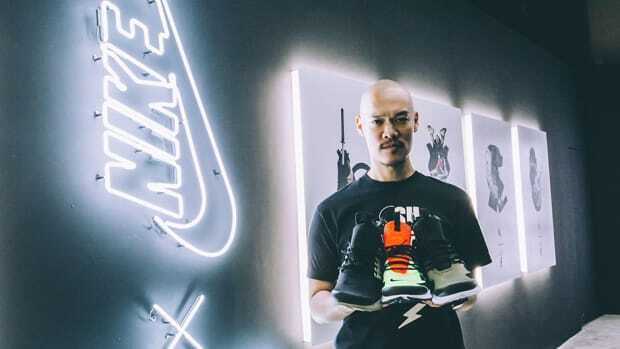 Check out detailed looks of each pair in the gallery below and expect the ACRONYM x Nike Air Presto Mid Utility to launch September 20th through the Nike SNKRS app.